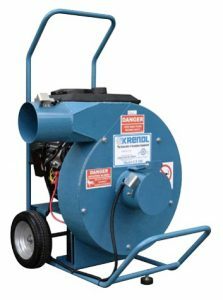 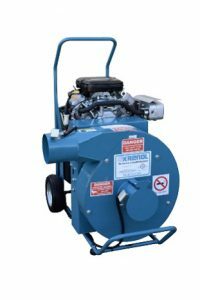 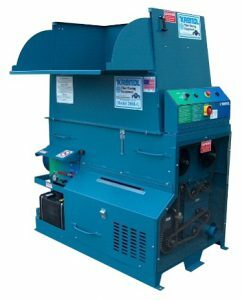 Climatizer Insulation distributes NEW, PRE-OWNED, CONTRACTOR AND DIY RENTAL insulation blowing machines, removal machines (vacuums), parts and accessories. 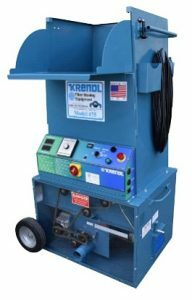 Since, 1991, Climatizer Insulation has been a proud Distributor of Krendl Machine Co.™ Insulation Blowing and Removal machines, parts, and accessories. 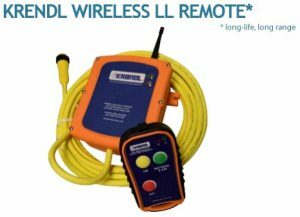 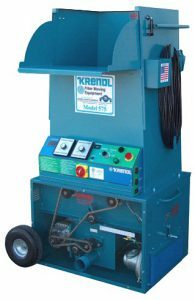 Located in Ohio, USA, Krendl Machines Co. has been leading innovator in the field of insulation equipment for 60 years. 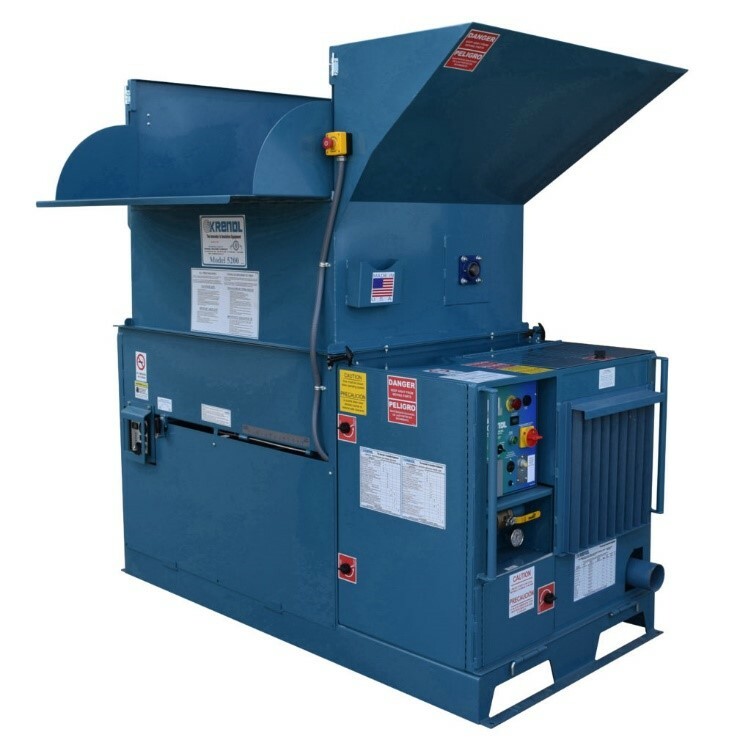 Offering a machine for every user and every purpose, our Sales Representatives can help you determine your equipment needs, while offering competitive pricing and payment plan options.